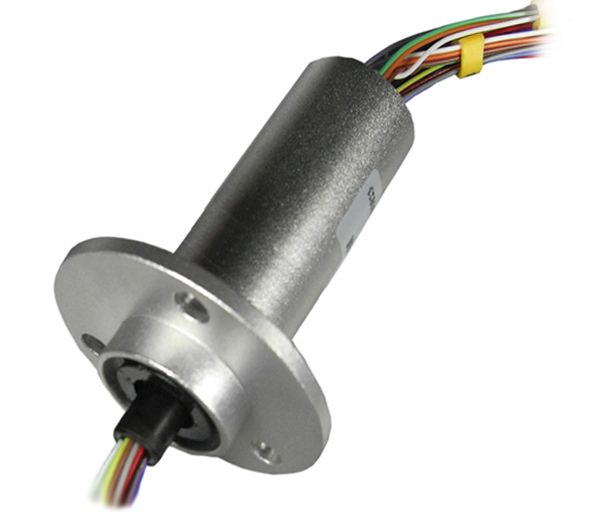 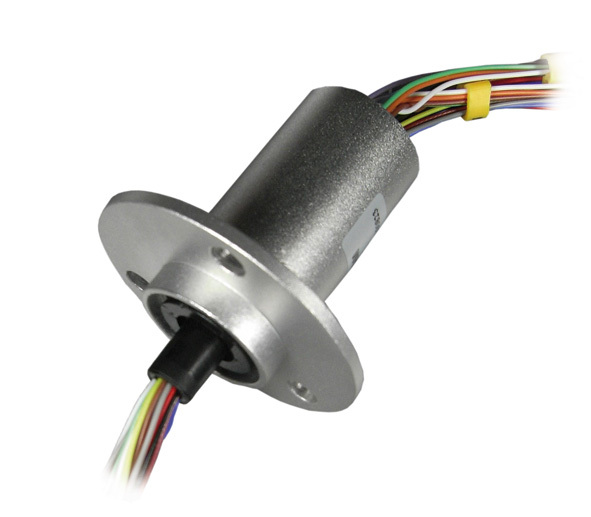 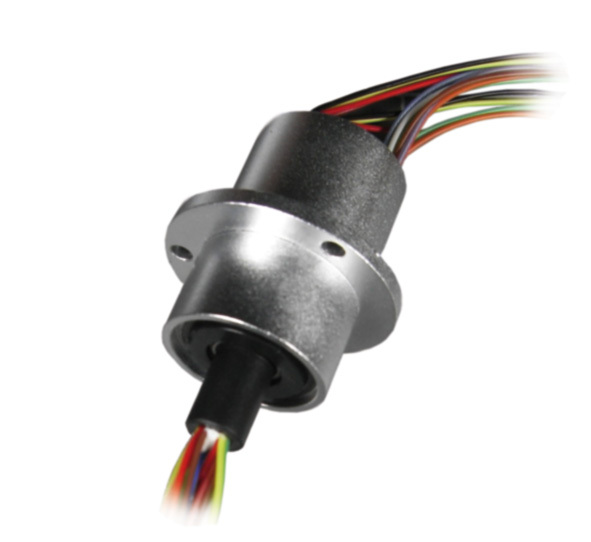 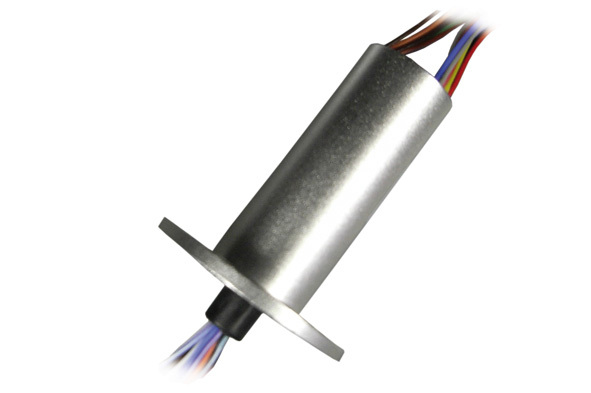 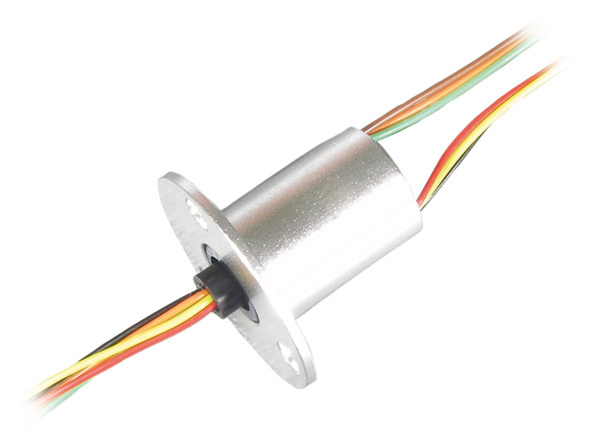 Slip Rings are used in electrical - mechanical systems where a uninterruptible current or signal transmission from a static to an rotating object has to be to proceeded. 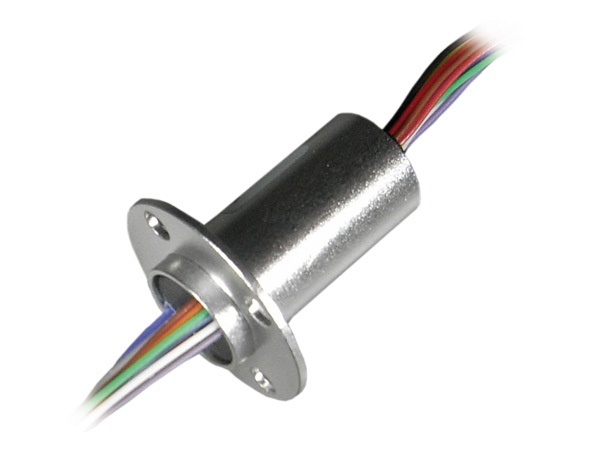 The encapsulated sliprings are integrated into a metal housing, this avoids the influence of interferences. 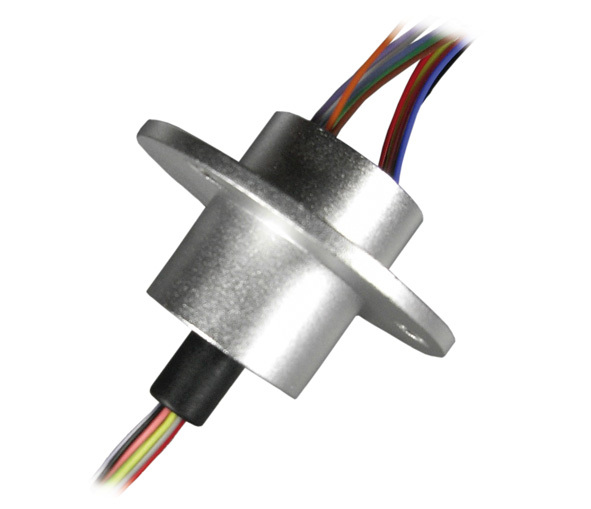 Special wipers are sliding on a track, wiper and track are formed to fit perfectly into each other. 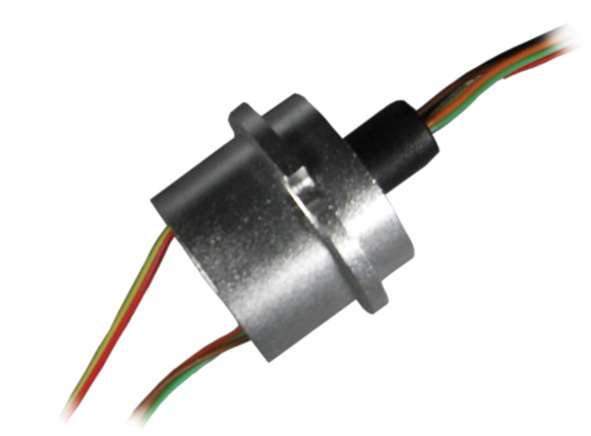 This construction enlarges the contact surface , reduces current noises and improves the life time performances.